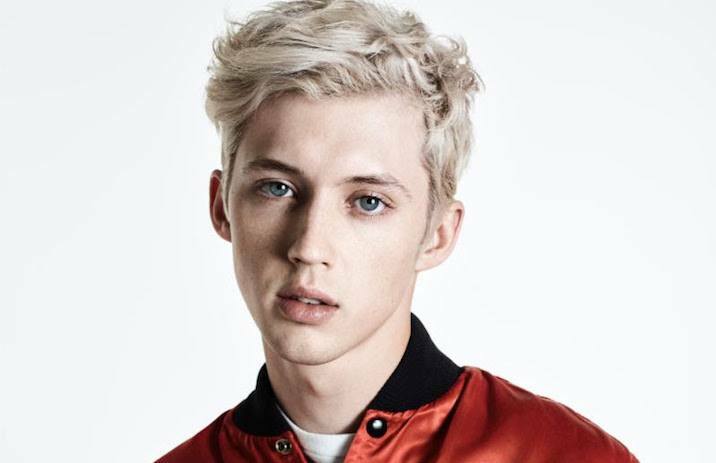 Today, Troye Sivan released “Bloom,” the new single from his forthcoming album. You can watch the eerie and otherworldly lyric video, which was animated by 3D visual artist and designer Jason Ebeyer, below. “Bloom” follows the releases of singles “My My My!” and “The Good Side,” which also will appear on the pop artist's sophomore release. Details of South African native's new album and upcoming headline tour will be announced soon. His upcoming release follows Blue Neighbourhood, which peaked at No. 7 on the Billboard 200 in 2015.